We have been in San Francisco now for 3 years and have loved every minute. San Francisco is one of the most innovative places in the world. 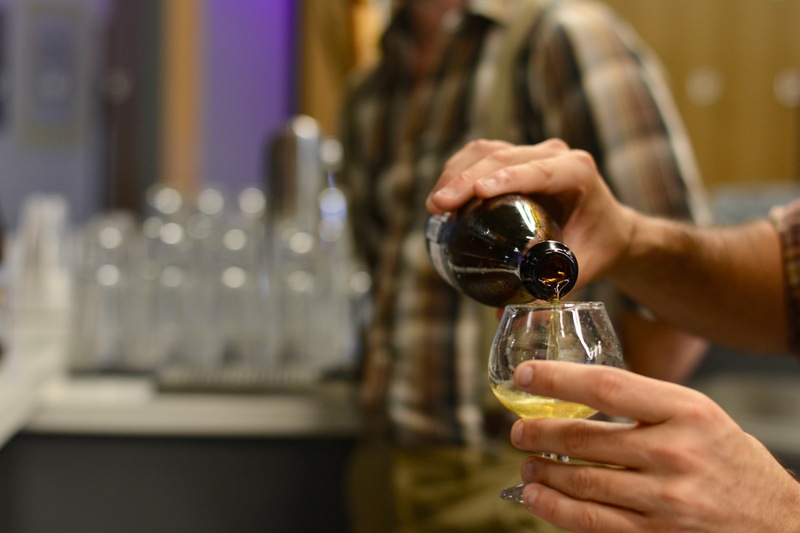 We can provide beer, wine, coffee and kombucha delivery whether kegged or packaged to offices in the Bay Area. 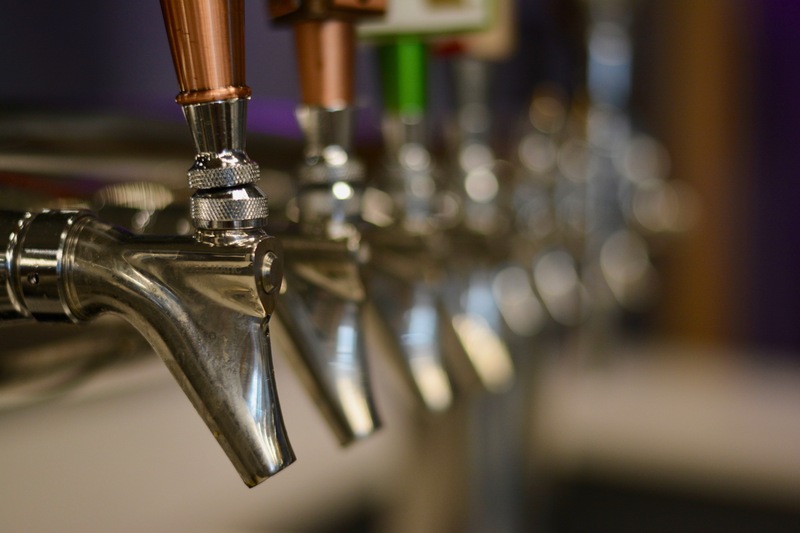 Interested in getting a kegerator for your office? We can help with that too! Fitbit, Morgan Stanley, Google, Livongo Health, Twitch, LinkedIn, Welcome Stranger, Square, WeWork, Lyric, Uber, Zillow, Facebook, Salesforce, GoDaddy, Azalea, Guidewire, IDEO, 23andMe and more! Whether it's kegs or bottles and cans, we work with some of the best cold brew coffee and kombucha suppliers to keep your offices stocked and ready for every work week. 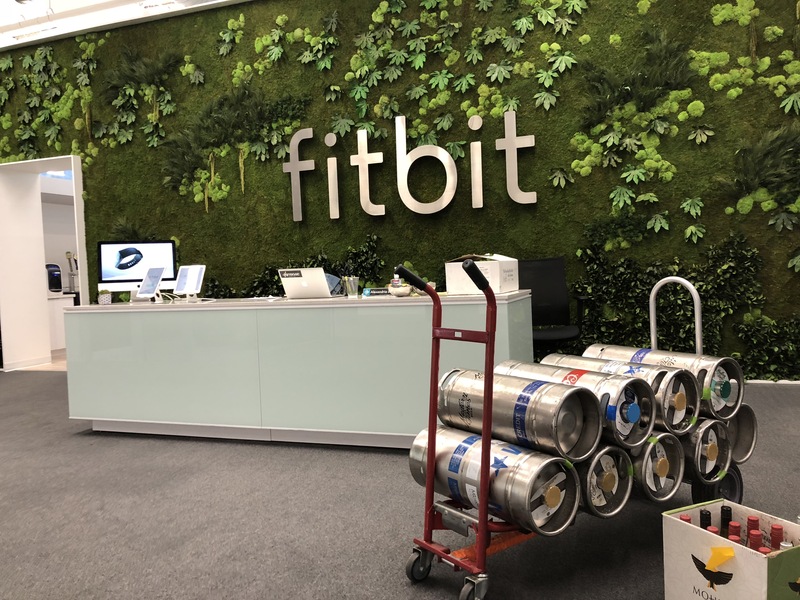 Office beverage delivery in San Francisco has never been easier. 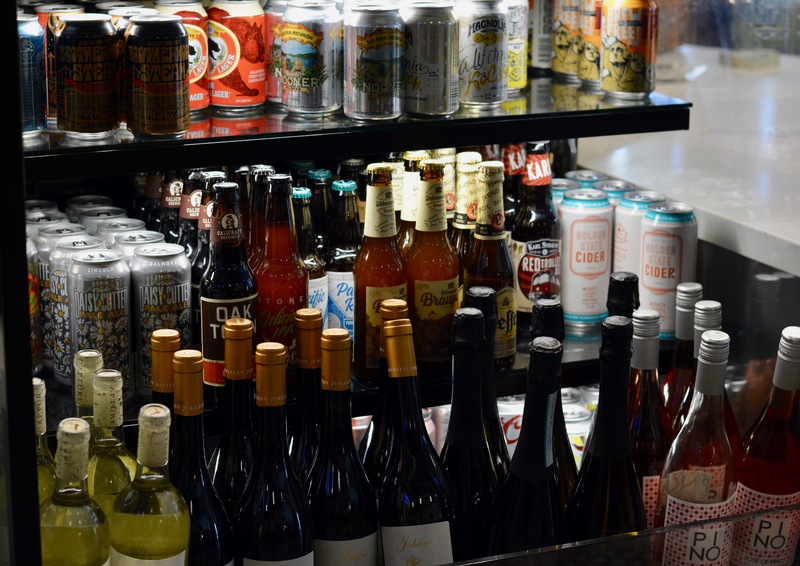 We work with breweries like Georgetown, Barebottle, and Anchor to provide not only the best but the freshest beer and office beverages. 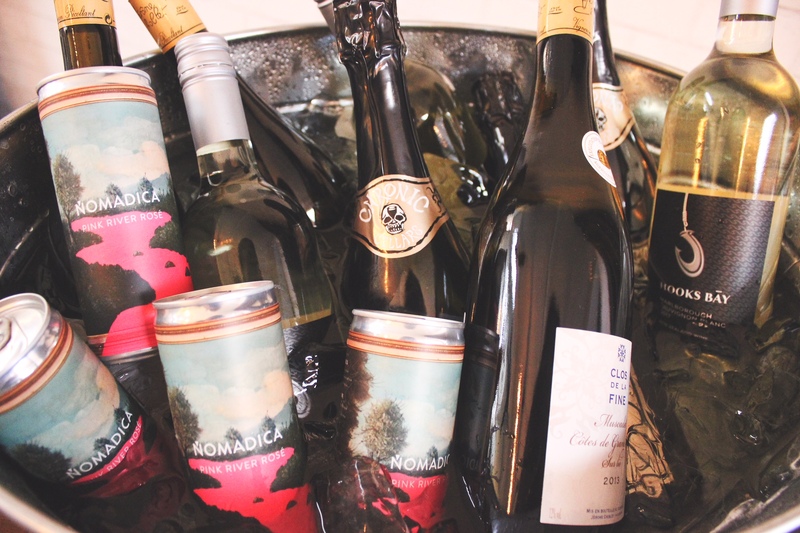 We curate wine from all across the state of California as well as international favorites. We also help host and plan events!